Grew up with Siglo XXI Pais Vasco (Spain). Signed for the 2001-02 season by Basket Bilbao, LEB-1. Signed for the 2003-04 season by UB La Palma, LEB-1. Signed for the 2004-05 season by CAI Zaragoza. Signed for the 2005-06 season by Breogan Lugo. Signed for the 2006-07 season by Bruesa-Guipuzcoa. Signed for the 2007-08 season by Estudiantes Mdrid. On December'07 signed by Breogan Lugo. Signed for the 200-809 season by Lucentum Alicante. 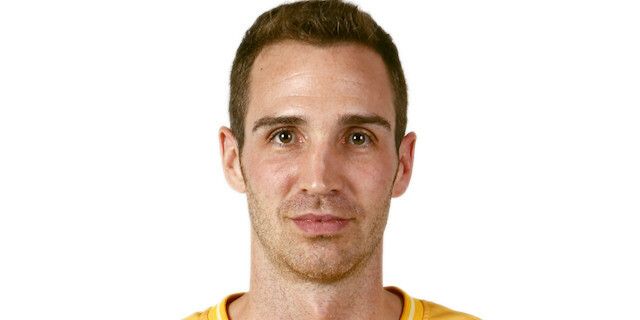 Signed for the 2010-11 season by Cajasol Seville. Played at the 2002 U-18 and 2004 U-20 European Championships.